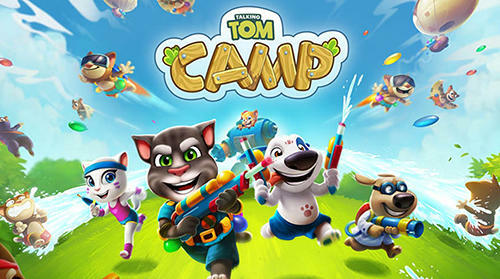 Talking Tom camp - help Tom and his friends build their own summer camp and defend it from cats from a neighboring camp. Participate in water battles! 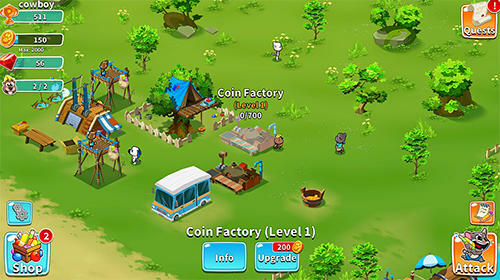 In this Android game you will try yourself as a constructor and commander. 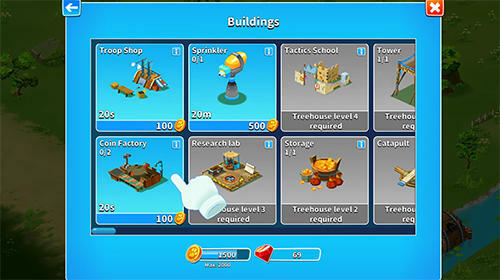 Build water towers and other constructions in your camp. Arm your brave heroes with water guns and balls full of water. Deliver water to the attacking enemies. 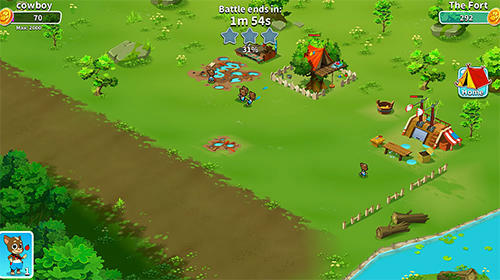 Attack enemy camps, throw water balls at them and water them from your incredible weapons. 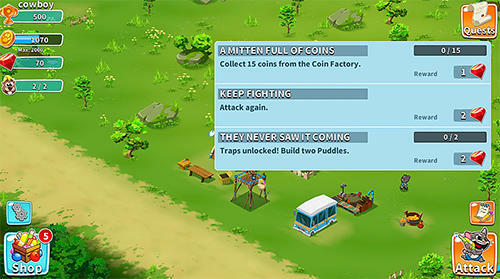 Unlock new constructions and munitions. 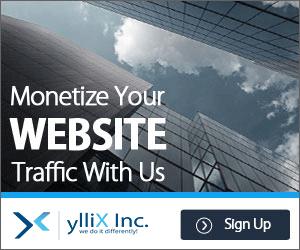 0 Response to "Talking Tom camp v1.0.0.246 Full APK Download"